June has come and almost gone, yet Independance Day is just around the corner. We want to wish all our loyal readers a great Independence Day holiday weekend. 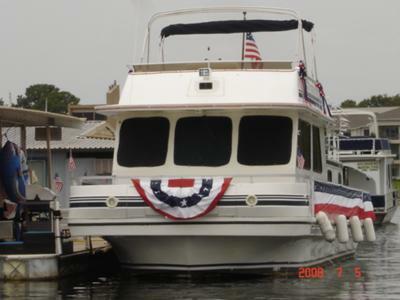 The July-4th Independence Day holiday weekend is traditionally a great time for boaters to celebrate with family and friends around the lake. For our readers that have children, the school year is winding down, so its a perfect time to prepare the boat for summer fun. As the weather and water are warming up nicely, it's an excellent time to show the kids that it's OK to put their tablets & smartphones down to enjoy some fishing, swimming, and plenty of other fun houseboat activities. * Houseboats in Storage - what could go wrong? 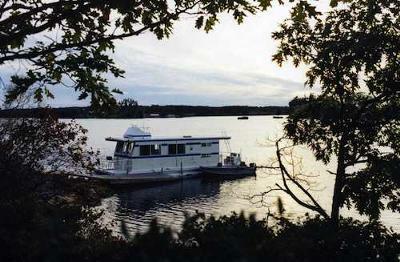 * Who manufacturers diesel houseboats? 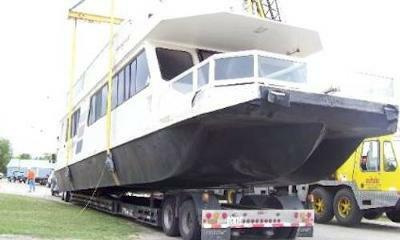 * Any information on Myacht houseboats? 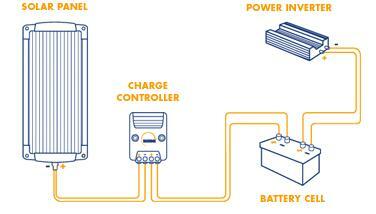 * Solar power installations for houseboats.